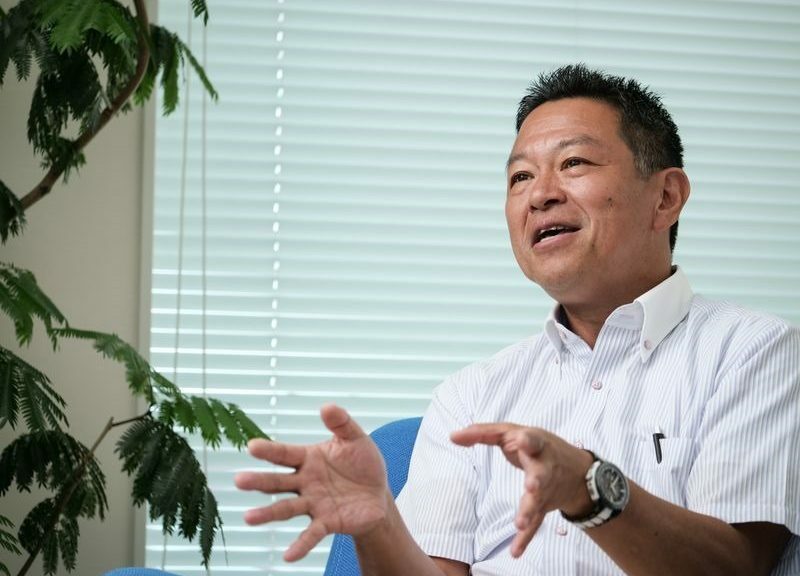 Hiroyuki Oda, the President of Sony Interactive Entertainment Asia, recently sat down with Nikkei to talk about the video game industry around the world. One of the topics he discussed was the Nintendo Switch. Nikkei asked what Oda thought about the Nintendo Switch, which certainly made an impact with games like The Legend of Zelda: Breath of the Wild and Splatoon 2. Oda responded he believed the console had an “overall positive influence” on the industry, and Sony will play to its strengths by offering a variety of realistic and high definition games. Check out Oda’s full comments below. I’d say it has had an overall positive influence on the entire games market. Gamers want to play various games of various types, so the most important thing is that these people who love games are happy. SIE will play to its strengths by providing games of various genres, including realistic, high-definition games.